We love our lavender, straight up. So here it is, dusky, fragrant, lovely, perfect. The heady sweetness of orange blossoms in the full bloom of spring, coupled with the succulent citrus of valencia oranges just before picking. 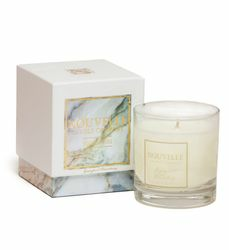 Braced with a light touch of vanilla, this is the perfect fragrance for spring and summer. The sweet, yet spicy fragrance of Madera County Basil Mint is a perfect complement for casual social and dining gatherings. 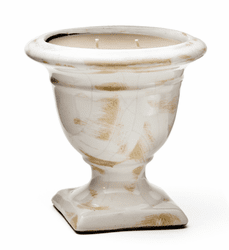 This will become a perennial favorite in our fragrance catalog. Redolent of sultry nights in Old Havana, smoky with hints of rum and bourbon. One can almost peet into a bar on the Malecon and see Ernest himself. 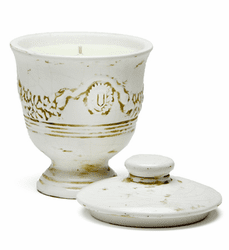 This unique intermingling of white honeysuckle, light citrus and exotic green wood is truly captivating. Our best selling fragrance. 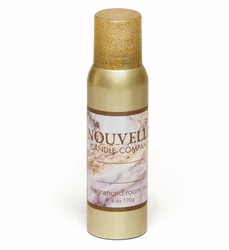 The essence of rich mahogany and amber, with soft undertones of patchouli. 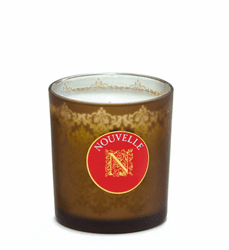 Warm and masculine, this is the perfect fragrance for the study or the drawing room. 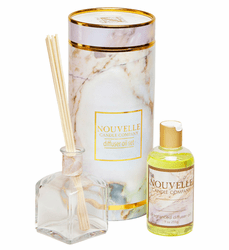 Green wood notes intermingled with hints of sweet floral inspire this zesty powerful fragrance. Finished with a touch of vetiver. Sweet and radiant. The tartness of black currant combined with cassis create this truly unusual fragrance. Completed with sparkling notes of lime. 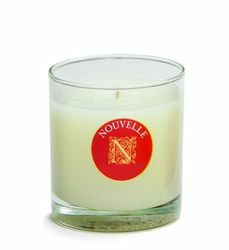 One of our top two best-selling fragrances, be sure to include this one in your Nouvelle display. 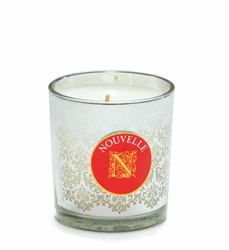 This wonderful fragrance will fill your home with the truest essence of Christmas. Freshly cut notes of blue spruce, fraser fir and cedar are blended in perfect balance. Many of our customers tell us that this scent is the most pleasantly aromatic, and has the biggest fragrance throw of any �holiday tree� fragrance on the market. They are, of course, right. The revitalizing scent of clean, fresh linen, windswept from an afternoon on the clothesline in the summer sun. Crisp and pleasing.